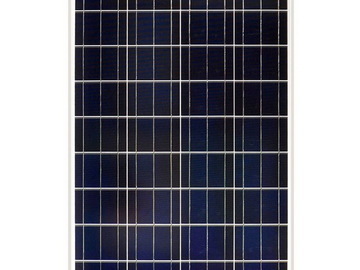 Solar panel High cell efficiency with quality silicon material for long term output stability and reliability Rigorous quality control to meet highest international standards High transmittance low iron tempered glass with enhanced stiffness. 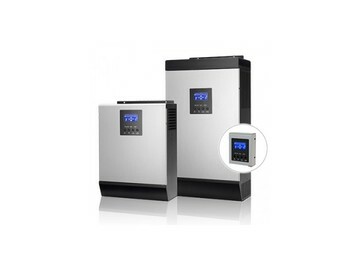 Inverter 1KVA-5KVA Inverter, Our inverters are equipped with MPPT solar charge controller to maximize and regulate DC power from the solar array for the charging the battery bank. 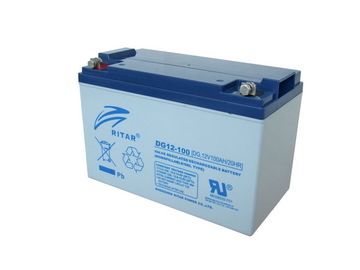 Batteries DG (Deep Cycle GEL) series is pure GEL battery with 12 years floating design life, it is ideal for standby or frequent cyclic discharge applications under extreme environments. 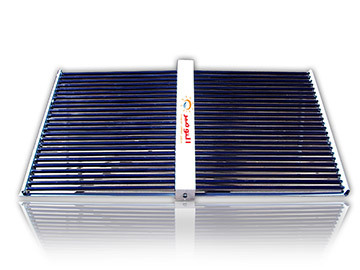 Compact Thermosiphon Solar Water Heating System This non-pressurized solar water heater uses the principle of thermosiphon to collect heat from the sun and transfer it to hot water for residential and commercial uses. 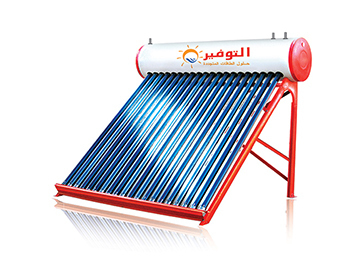 Horizontal Glass Evacuated Tubes Solar Collector This product is suitable for thermosiphon systems with higher level supplying cold water tank, and it is suitable for forced systems (direct or indirect pressurized or non-pressurized systems). 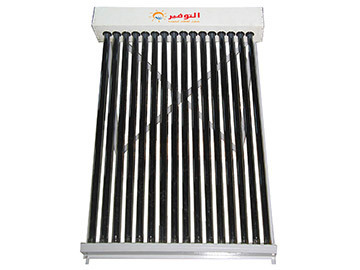 Vertical Glass Evacuated Tubes Solar Collector This collector is suitable for thermosiphon systems with higher level supplying cold water tank, and it is suitable for forced systems (direct or indirect pressurized or non-pressurized systems).